This is a tale that can be enjoyed by all ages, though some of the inferences may be lost on the very young readers. Many individual chapters can stand by themselves as they depict today's concerns-notably, corporate greed and how it is solved by Barley Corn. No money, no problem. When you want to sneak into the state fair, even though you promised not to do so, you take an "oath" to "always" sneak in. An oath always supersedes a promise. 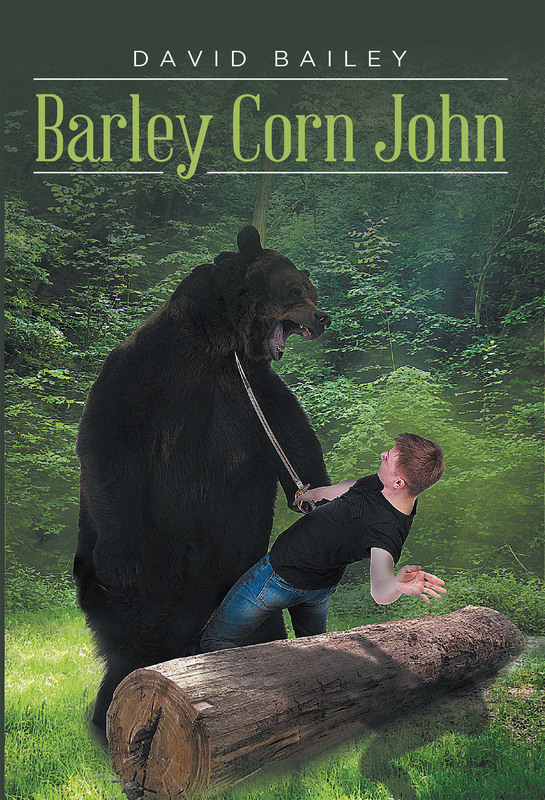 The book spins a tale of a tall villain who is in pursuit of Barley and his friend. This, after Barley and his friend witnessed the villain (Tunnel Man) shooting two people. Barley accidently kills a bear with a Civil War sword. This puts his name and picture in the newspaper. Tunnel Man sees the paper identifying Barely and his whereabouts. The chase is on. Belief in ghosts, childhood adventure and misadventure, are a part of the story. Some of the chapters are based on actual happening-notably, the apology in church as seen by the author in his early youth. At the heart, this is a fun book filled with dreamy humor and youthful adventure.